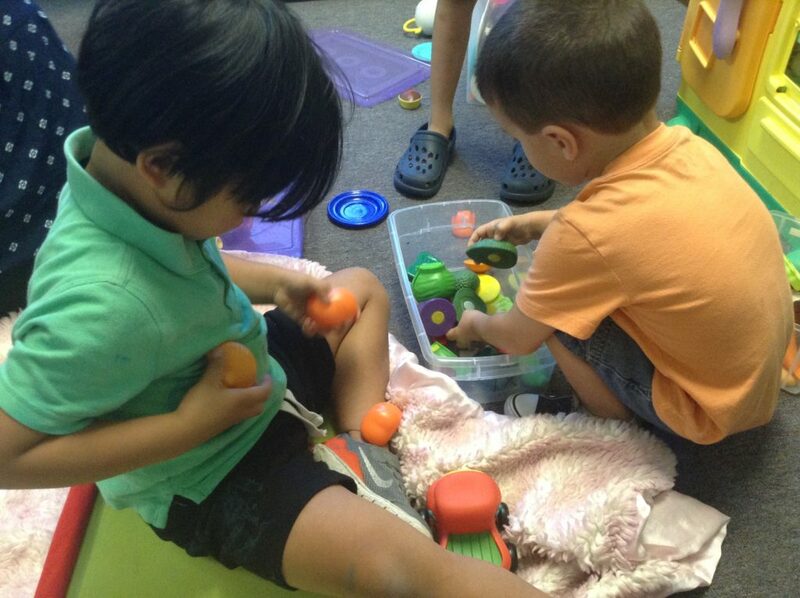 At ITS, infants and toddlers with language delays or disabilities receive speech and language therapy services in the most “natural environment” as it is appropriate to their needs. We do not believe in one size fits “all therapy approach.” Frequency and duration for your child’s therapy is based on his or her needs. If your child benefits from 60 minutes that is what we will suggest. However, if the optimal therapy is 45 or 30 minutes that is what will be recommended for your child. We consider family members in the home or significant people in the child’s life as crucial member of your child’s program. We will provide homework that will support the child’s daily environment. Childhood apraxia of speech (CAS) is a motor speech disorder. 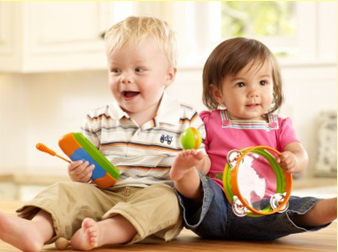 Children with CAS have problems saying sounds, syllables, and words. This is not because of muscle weakness or paralysis. The brain has problems planning to move the body parts (e.g., lips, jaw, tongue) needed for speech. Directly taken from asha.org. At ITS we believe in building bridges in communication, especially for a child struggling with motor disorder. Any parent that has had a child diagnosed with CAS can tell you it is not easy trying to get your child to say words that he or she previously uttered. Our clinicians combine evidence based methodology with a sensible child friendly therapy to help the child communicate. ITS therapy is tailored to the individual and is designed to treat other speech or language problems that may occur together with apraxia/CAS. Each person responds differently to therapy, and some people will make more progress than others. 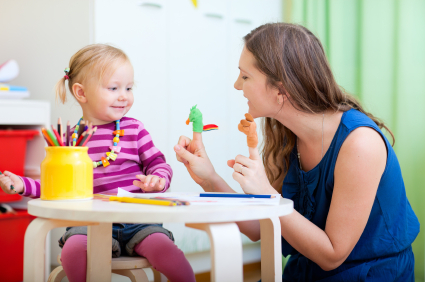 People with apraxia/CAS of speech usually need frequent and intensive one-on-one therapy. All children and young people with Autism Spectrum Disorders (ASD) have problems with communication. In the case of children diagnosed with Asperger syndrome, they often have great vocabulary and sentence structure but lack social grace often take information literally. This may result in failure to understand sarcasm or use of metaphor. While other children with ASD impairment in communication problems may range from profound comprehension problems and lack of speech to subtle pragmatic or functional use of language difficulties. We provide all children and young people with ASD have a comprehensive speech and language evaluation and evidenced based functional natural intervention. ADHD is a challenge for families and children, as most people do not understand ADHD. Imagine being that child struggling on a daily basis to pay attention or struggle to control with the impulse to get up or talk when the teacher is talking? Inattention, hyperactivity, and impulsivity are the core symptoms of ADHD. ADHD can affect self-esteem, academics and problems with relationships. In our programs, we integrate social skills training and language processing approaches to help children with ADHD who may have language processing or auditory processing deficits.